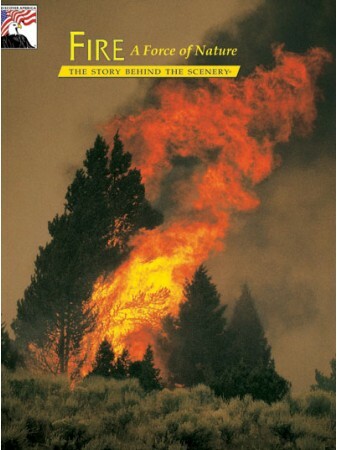 Fire a Force of Nature Book/DVD Combo - Fire a Force of Nature The Story Behind the Scenery and Yellowstone Aflame: The Yellowstone Fires of 1988! Mankind's companion and foe, fier presents opportunities for new life that do not exist until a burn. 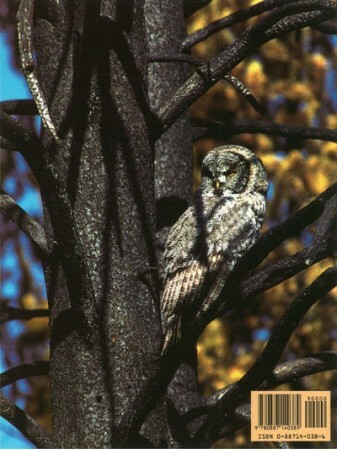 Includes spectacular images of fires and ire fighting at Yellowstone in 1988. 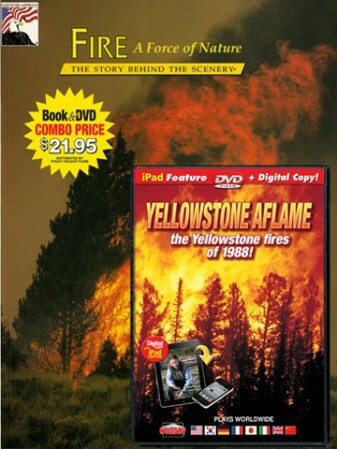 Digitally re-mastered for amazing picture and sound quality, this fast-paced DVD presents Yellowstone before, during and after the Great Yellowstone Fires of 1988 and lets you learn the complete fire story. Discover the ecological role of fire and learn how it burned nearly a million acres of trees yet gave birth to a new cycle of growth. Through spectacular footage taken during the fires, see and hear the awesome phenomena of America’s greatest forest fire. Yellowstone Aflame is not only the best, most exciting fire video available, it offers valuable insight into the extreme conditions that led to the fires and explores important ecological changes in the park. DVD Extras look at the changes 20 years later. DIGITAL COPY - for all your digital devices - iPad, iPhone, iPod, tablets, smartphones, Android, etc..